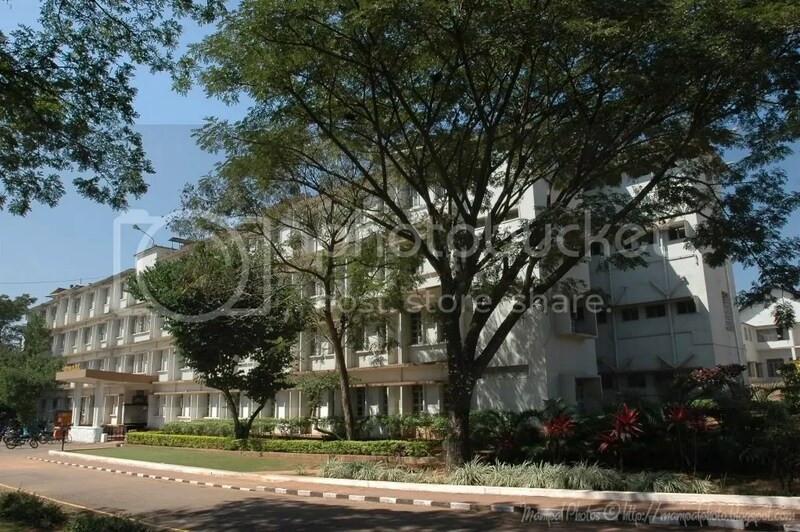 This boys hostel block of the Manipal University provides double beds in each room with a common bathroom facility and is reserved mostly for Nurses and allied health sciences students. The Raman block is slightly isolated from the main campus and is one of the first buildings on view when entering the hill town of Manipal from the Udupi side. It is also one of the oldest hostel blocks in the campus.